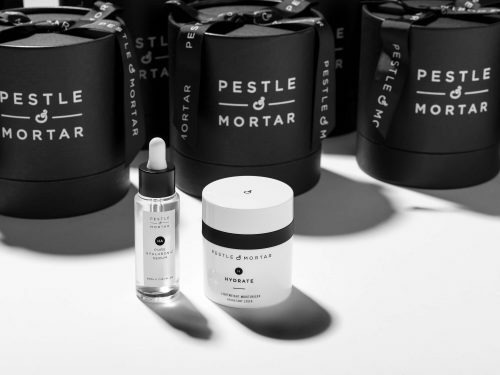 Pestle & Mortar Recover eye cream contains optimal levels of palmitoyl tripeptide-5, an amino acid which boosts collagen production from the inside out. 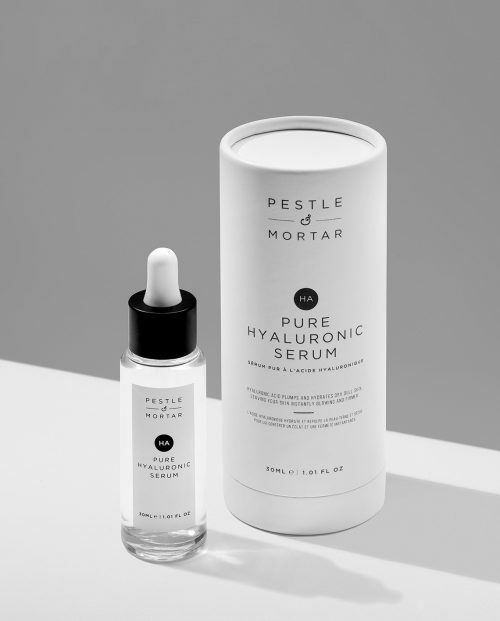 Packed with a host of other beneficial ingredients including Irish moss extract, passionfruit extract, coffee bean extract and beta-carotene, Recover hydrates, protects and restores the skin around the eye area. 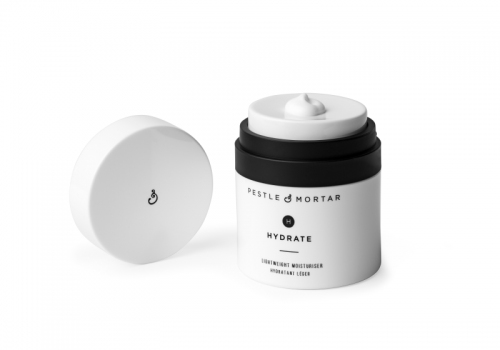 Fine lines are diminished, puffiness is counteracted and dark circles are reduced. The lightweight formulation is easily absorbed into the skin ensuring fast and visible results. 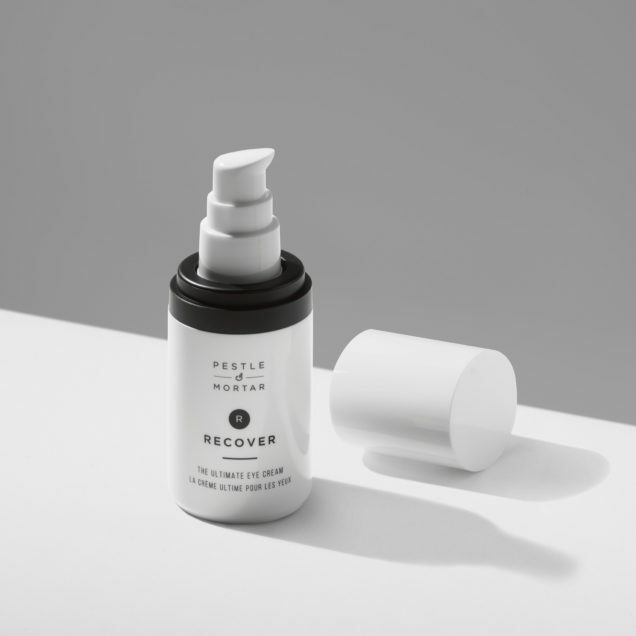 Recover comes in an attractive and functional airtight dispenser which sits in a chic and beautifully branded cylindrical box.